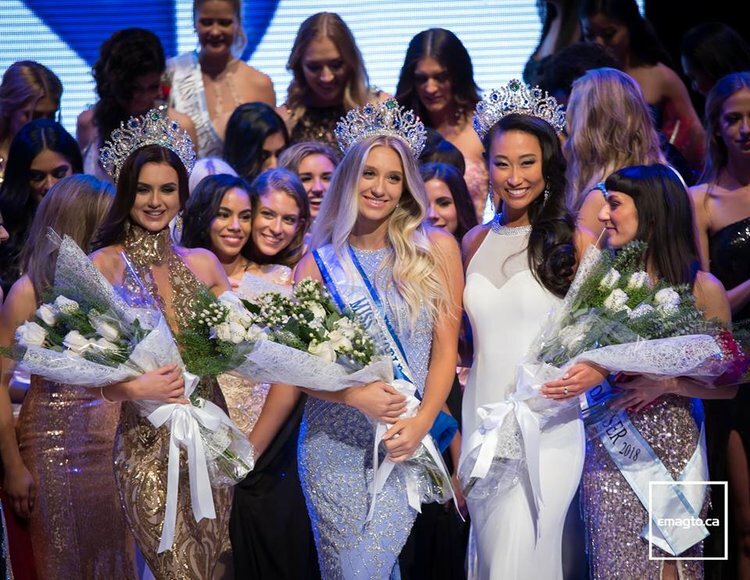 20 year old Hanna Berkovic was crowned Miss World Canada 2018 last July 28 at the Lyric Theatre, Toronto Centre for the Arts. She was crowned by Cynthia Menard, Miss World Canada 2017. Hanna previously represented Canada at Miss Supranational 2016. She will represent her country at the Miss World 2018 contest on December 8th in Sanya, China.